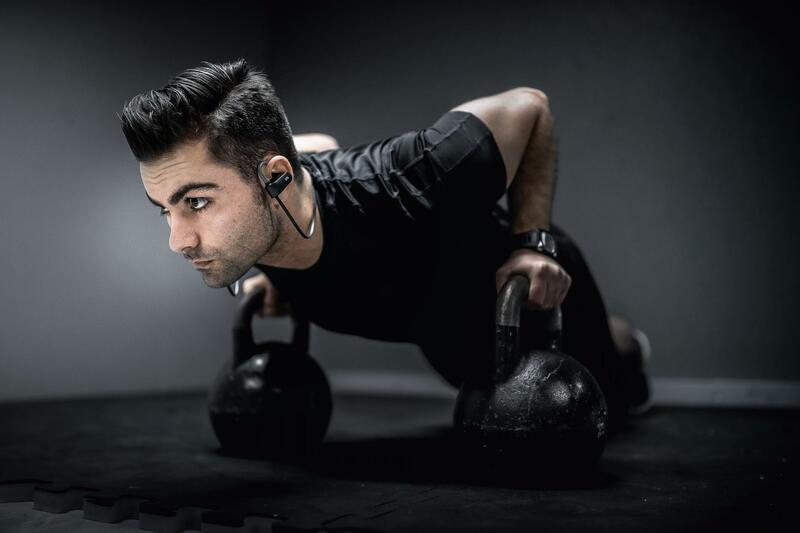 By using only high-end drivers and components, the M1 Series deliver superior audio performance with rich, crystal-clear sound including deep, strong bass and clear treble. 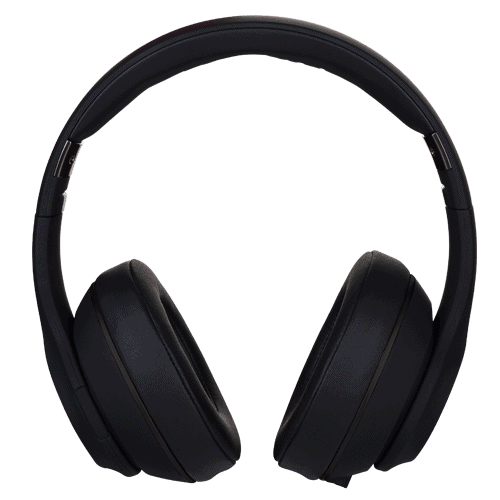 The M1 Series provide nothing less than a top-class audio experience. 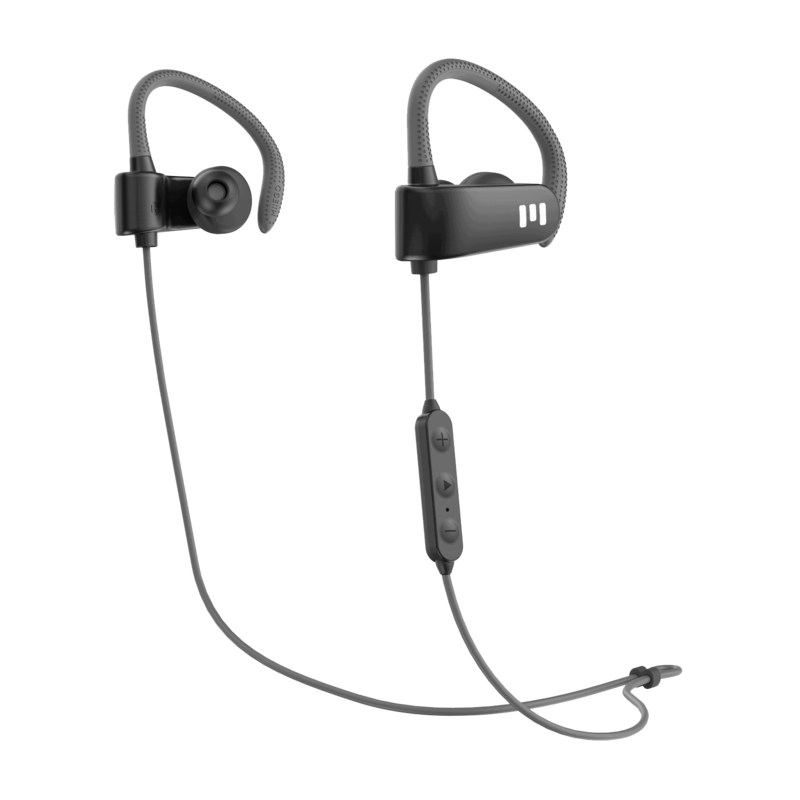 Besides being very lightweight (21grams) the M1 Series also has an extremely powerful battery optimized to give you up to 8 hours of music playing time* per charge. 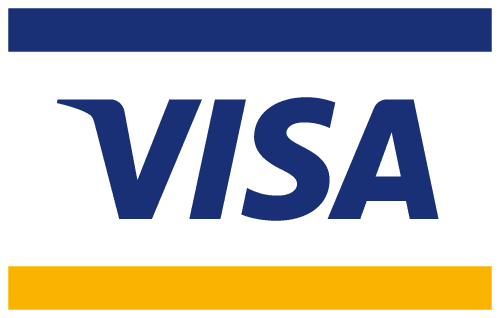 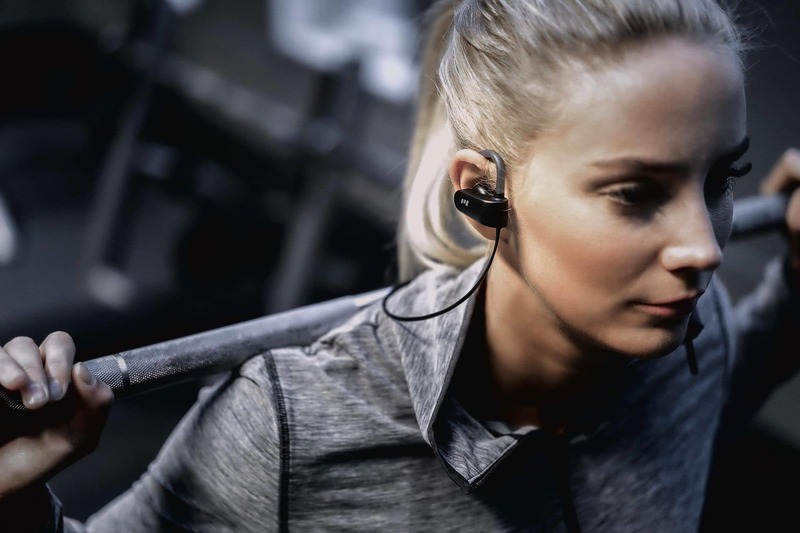 That’s more than enough to give you all the effective, worry-free running and training time you need. 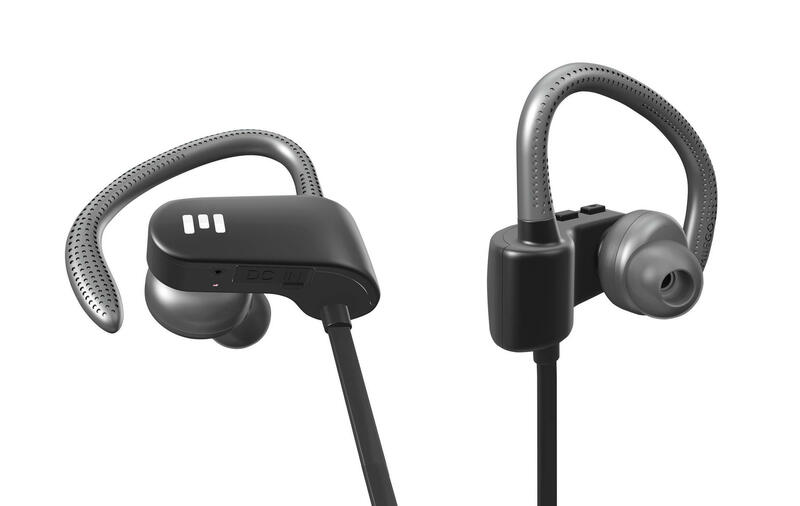 The Isolation T-Series tips are engineered with super-soft memory foam that gently seals the ear canal, provides amazing comfort and fit, and blocks noise – so listeners hear music the way it was meant to be heard. 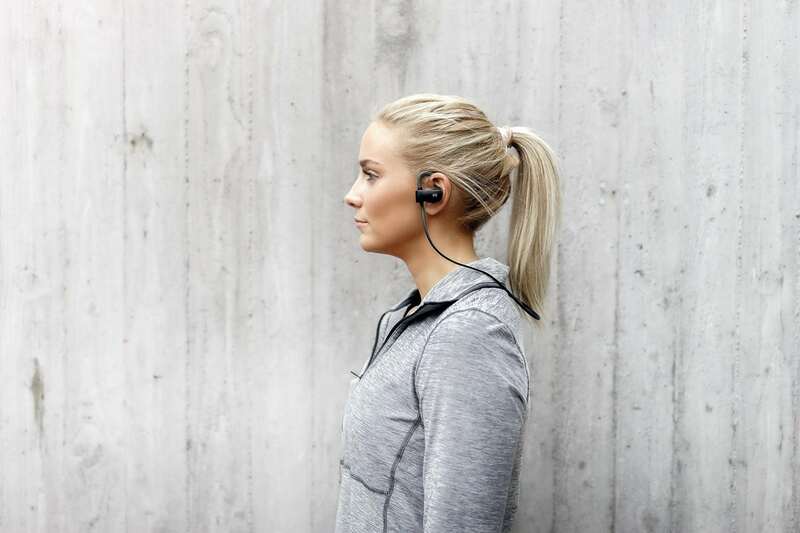 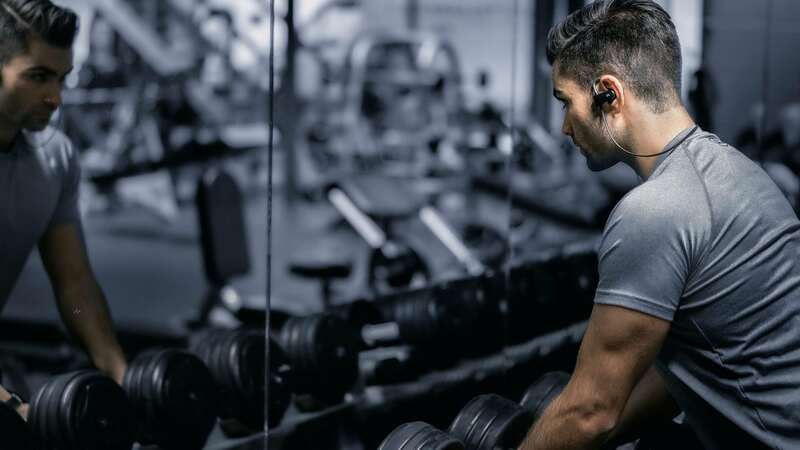 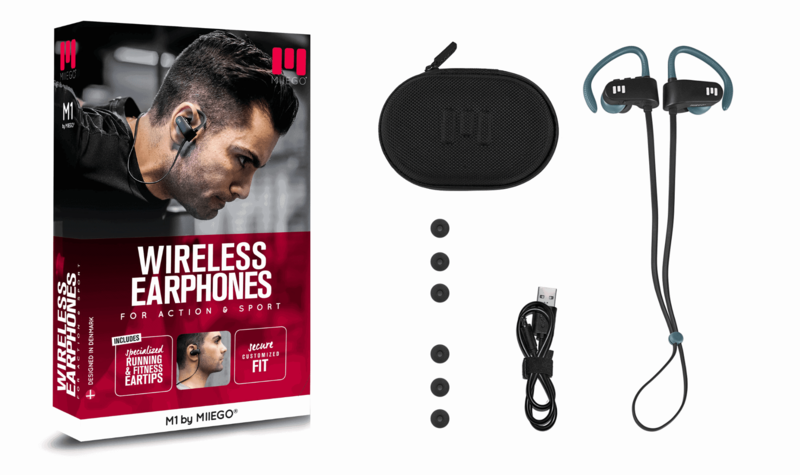 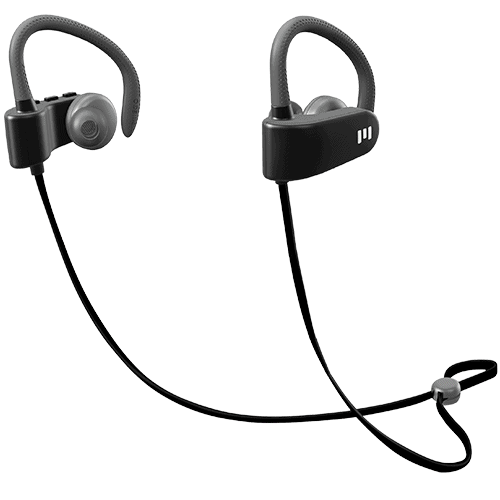 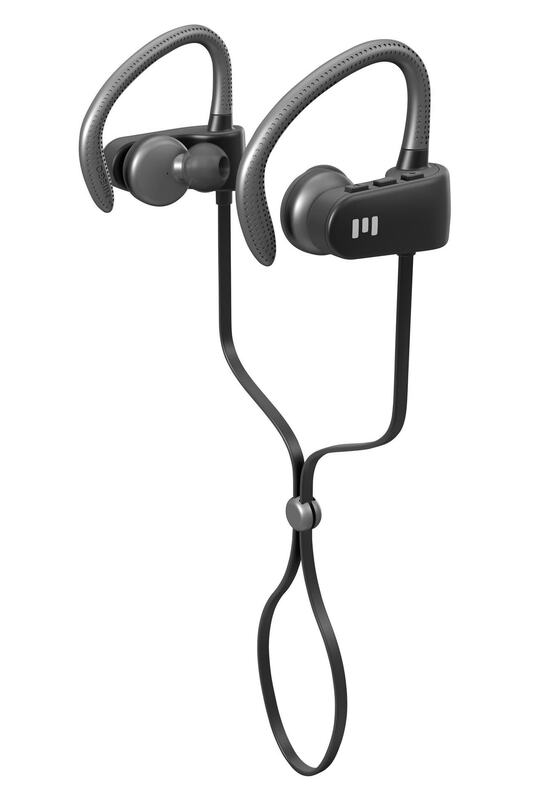 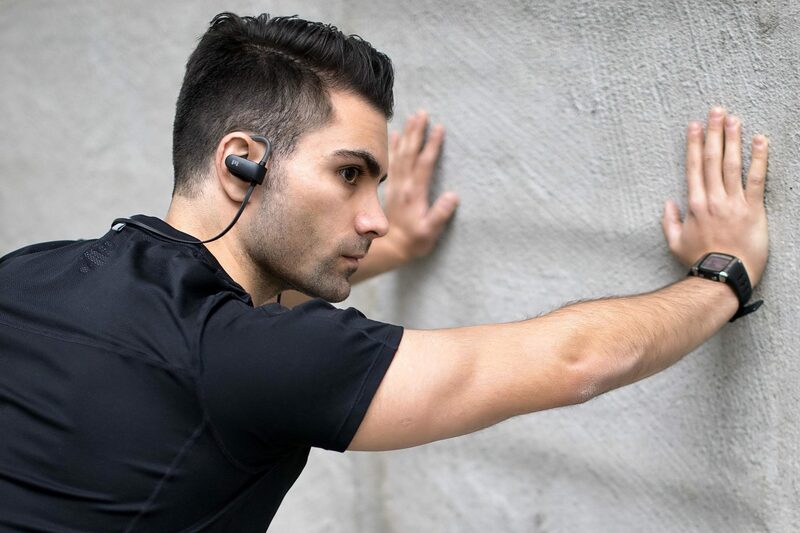 The M1 Series are behind-ear Wireless Bluetooth Earphones – designed for Sport with customized fitting options to give you a secure and comfortable individual fit. 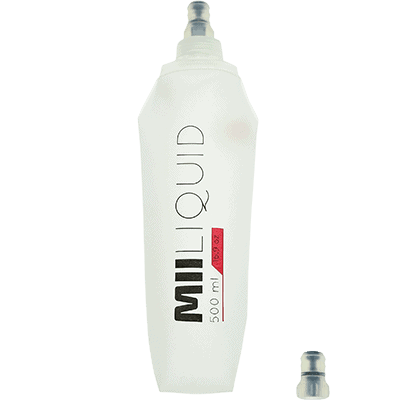 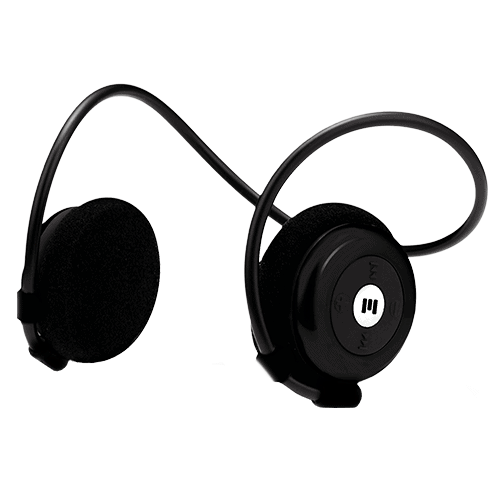 The M1 Series is built with an adjustable neck clip slider which lets you find the perfect fit. 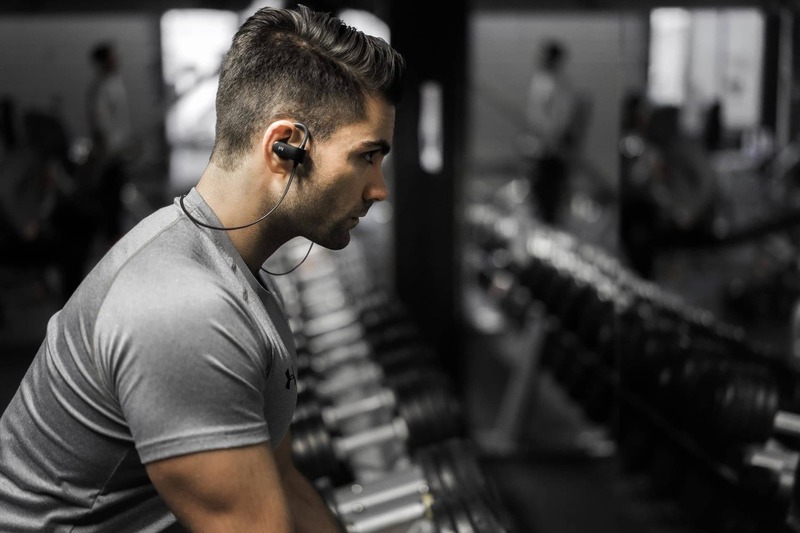 Tight or loose, it’s up to you. 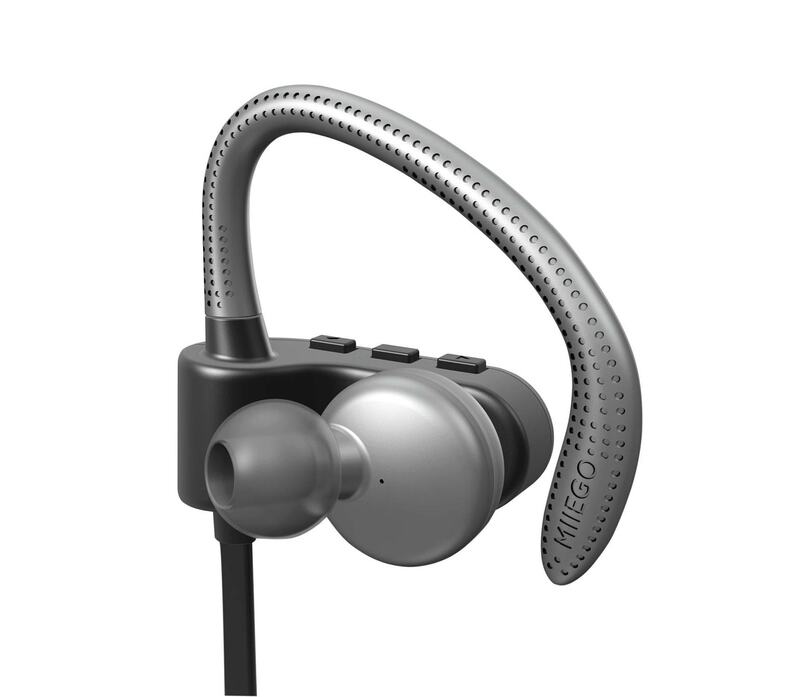 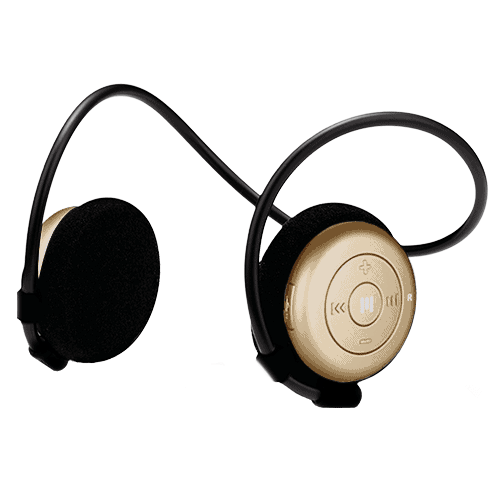 It’s easy to control volume, tracks, pause and take calls by pressing small buttons on top of the right earphone.